Pulsecom announced this week the latest addition to the Pulsecom Easy Access family, the OE 10/100BT Ethernet Extension module. This module provides optical transport of one full-rate 10/100 BaseT interface over a standard OC3 rate fiber pair, enabling fast and inexpensive Ethernet extensions up a riser, across a campus, across a metro area, or across the country. The OE is a natural addition to the Easy Access Product Line since it enables seamless service migration from DS1 to DS3 to 10/100BT to gigabit Ethernet, stated Doug Spauling, Pulsecoms vice president of engineering. The OE features auto negotiation of Ethernet rates and the ability to set speeds manually for full compatibility with legacy applications. 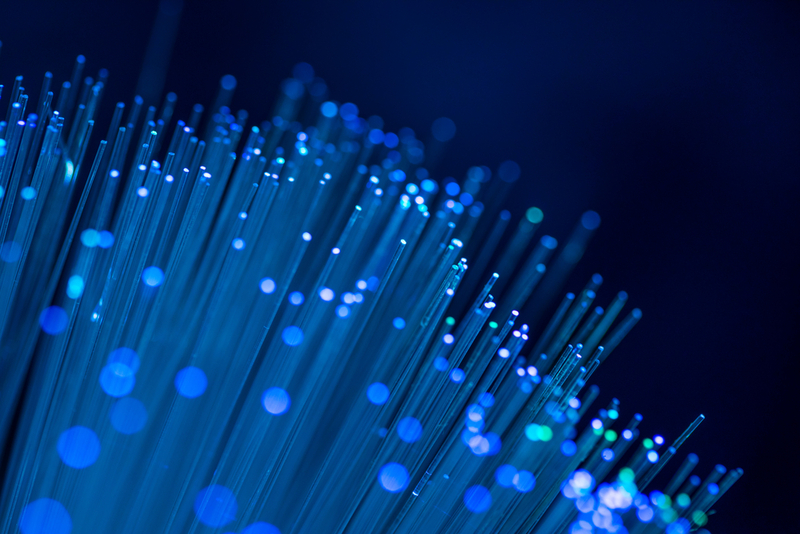 Modular optics support 1310nm as well as CWDM wavelengths to address fiber exhaustion concerns. Link loss forwarding comes standard to assure network visibility. As with all Pulsecom Easy Access products, the OE is standalone and function-optimized for its applications, eliminating high-cost systems, common cards and provisioning steps. Installation and turn-up can be completed in minutes with Pulsecoms Optionless SONET (patent-pending) technology and a wide array of mounting options. Just about everyone is doing it.